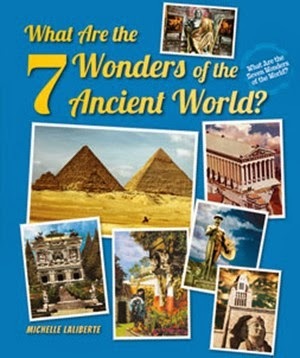 Nice Library Media Connections series review of What Are the 7 Wonders of the World? "With vivid photography and illustration...each book describe(s) what each wonder is, where it is in the world, and why it's significant." 7 Wonders of the United States? ; 7 Wonders of the Ancient World? ; 7 Wonders of the Modern World? 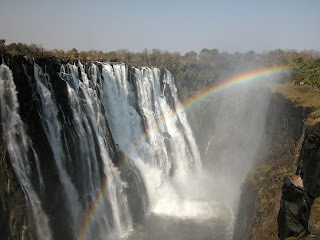 ; and 7 Wonders of the Natural World? Available from Enslow Publishers in Library Edition, Paperback, and eBook.